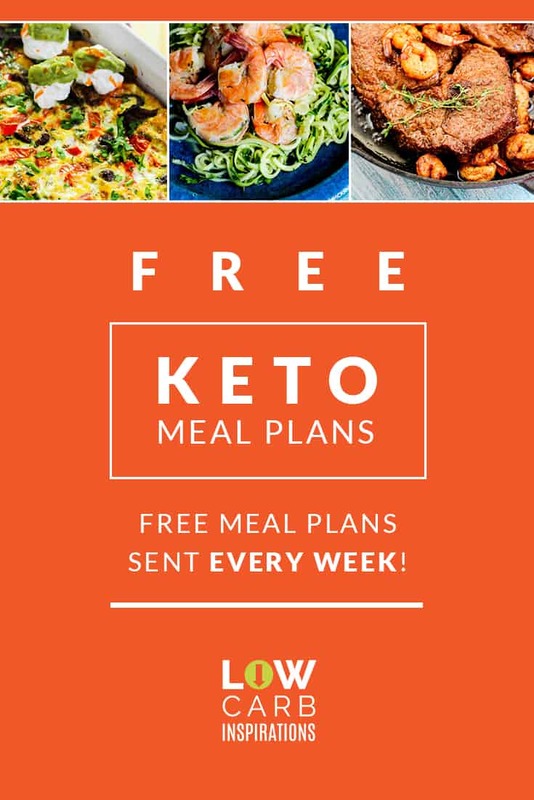 Are you doing pretty good on the Keto diet, until it’s time to eat out? Eating out can be detrimental to anyone, especially if they are trying to eat healthy. However, there are some basic rules that anyone can follow to stay on track. 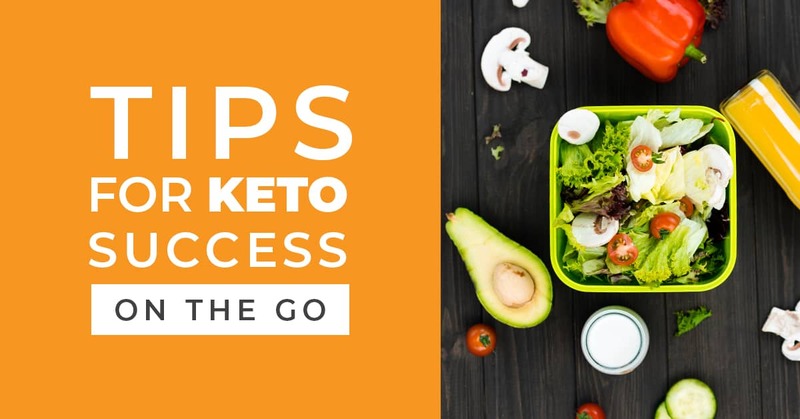 Here are some tips for keto success on the go. This tip probably goes without saying, but it truly makes the most sense. Don’t get any kind of bread, while you’re out and about. Do your sandwich, without the bun. If it comes with bread, get it without or just try to order something else. 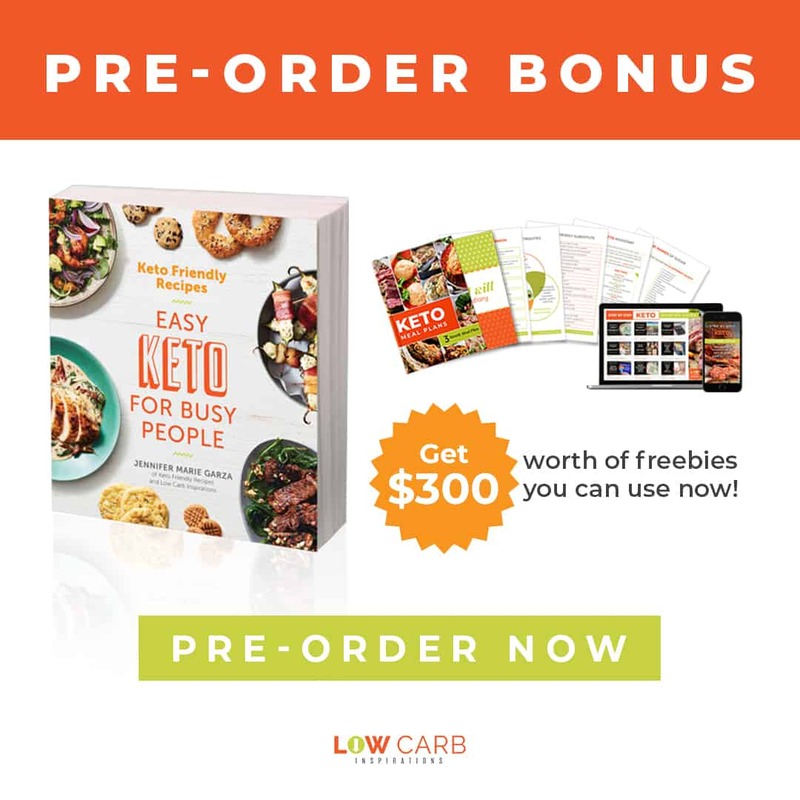 If you have planned ahead, make low carb cloud bread or try making your sandwiches into salads. Places like Jersey Mikes have a “sub in a tub” option, all you have to do is ask. 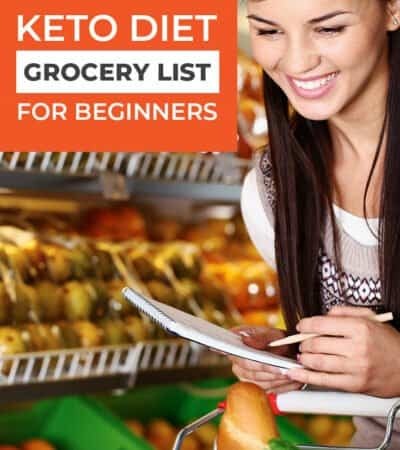 After a while, you’re probably going to be an expert at eating out and knowing how many carbs are in what. To solve the “in a hurry problem” don’t be shy about doing your research. When you have a second, look up the carbs in your favorite foods. Once you know, you probably won’t be in a hurry to order again. 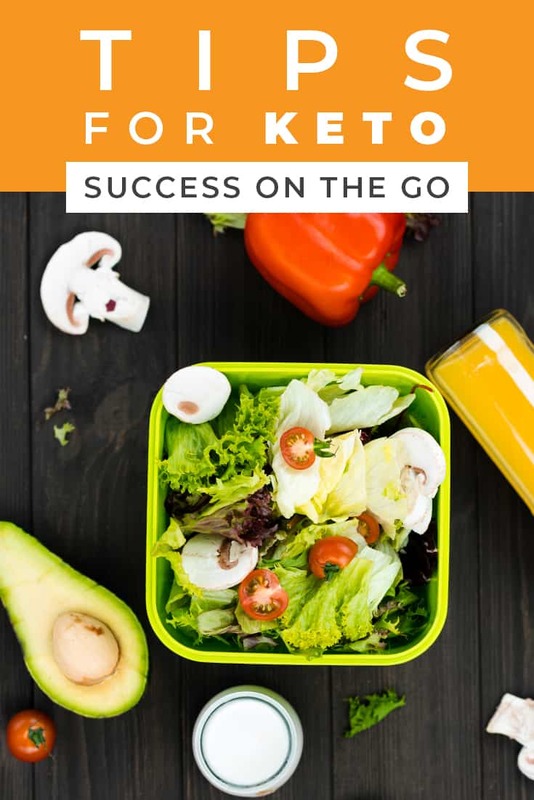 Just because you’re eating keto style, it doesn’t mean you cannot eat delicious food on the go. Keep it simple, but eat yummy foods still. Let’s say you’re going to KFC, get the grilled chicken instead of the fried chicken. Get your sub in a tub, instead of on the bread. Salads are also a really good option! Honestly, when you’re not sure of what to order, when you’re out and about, go full fat. Cheese is a great option. If you’re getting coffee, go with heavy cream. While you don’t want to overdo it, it’s so wise to go full fat when possible. When you’re on the go, it’s safe to stick with what you know. If you know a dish at McDonald's that is low in carbs, stick with it. Sometimes it’s better to be safe than sorry. 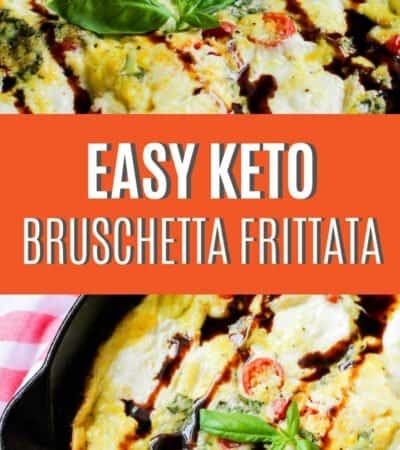 Being comfortable with knowing what to order on the keto diet is okay! Being on the go doesn’t mean that you always have to eat out. No, you can bring items with you. 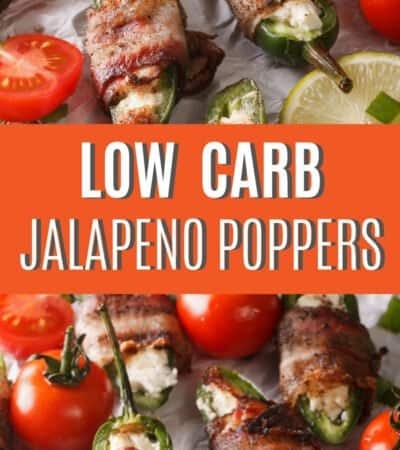 Bring along your favorite keto snacks and enjoy. You can stay on plan and keep those carbs to a minimum, which means you can stay in ketosis and burn fat faster. 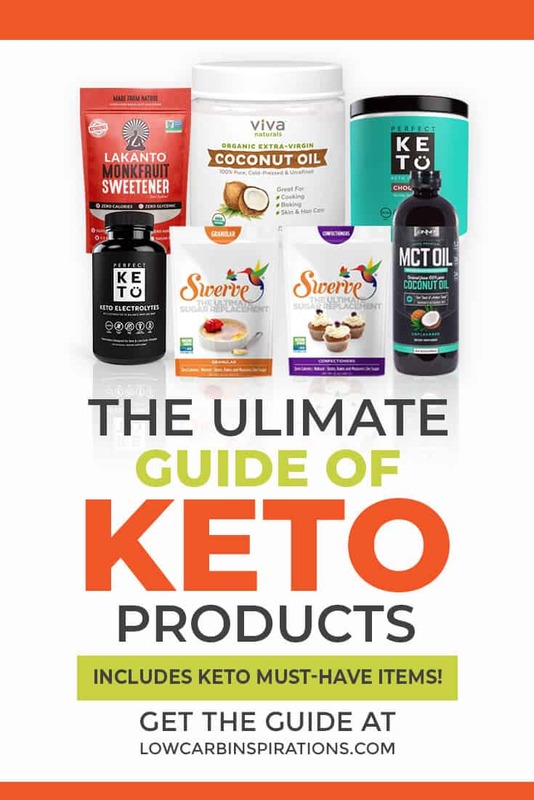 How do you “do” keto on the go?